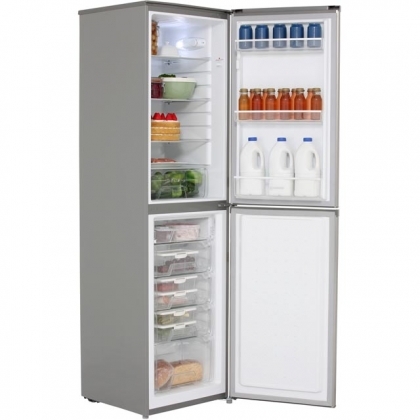 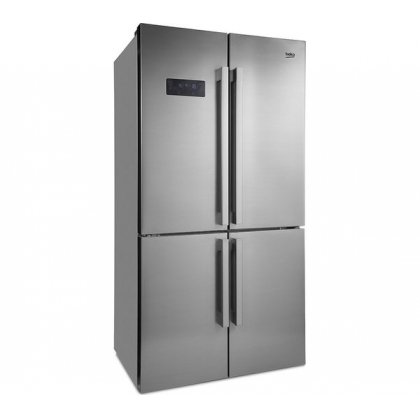 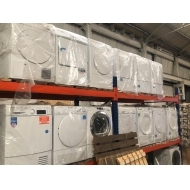 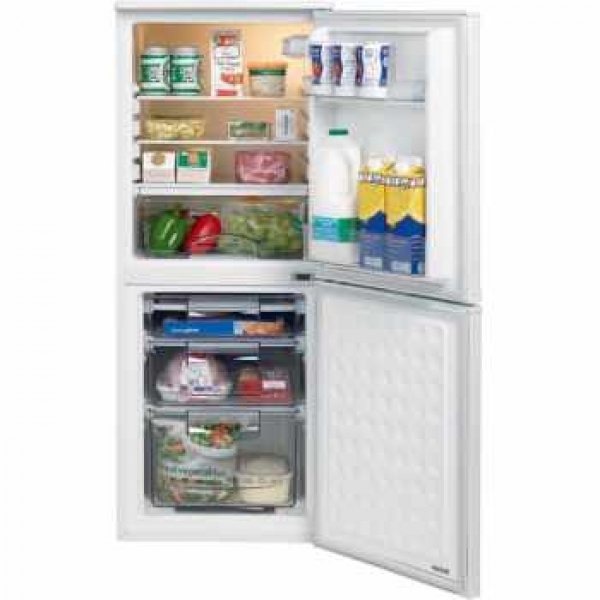 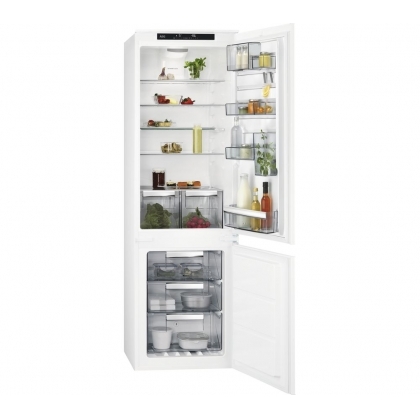 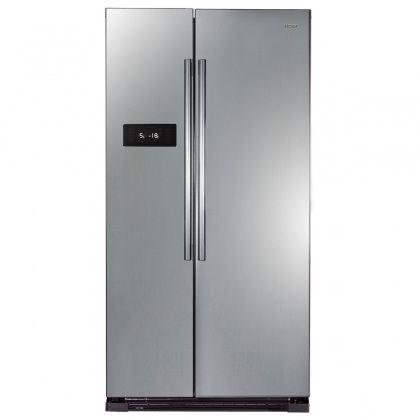 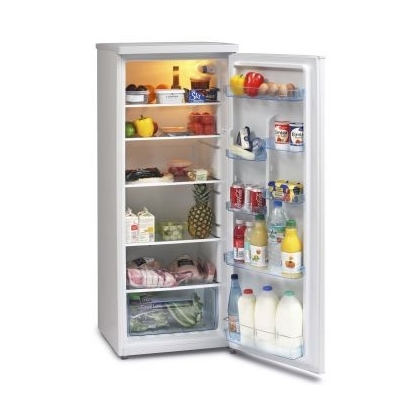 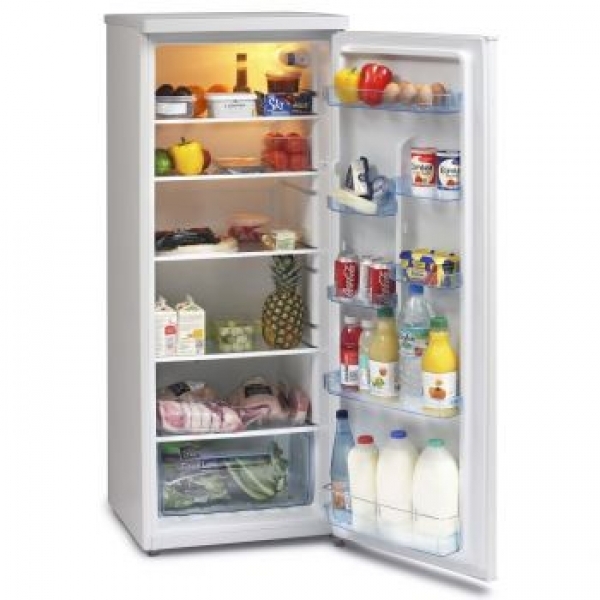 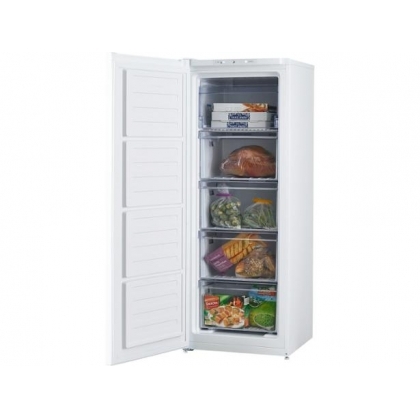 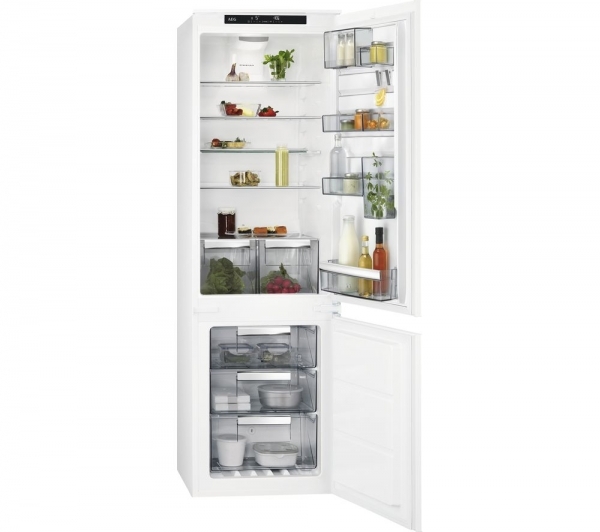 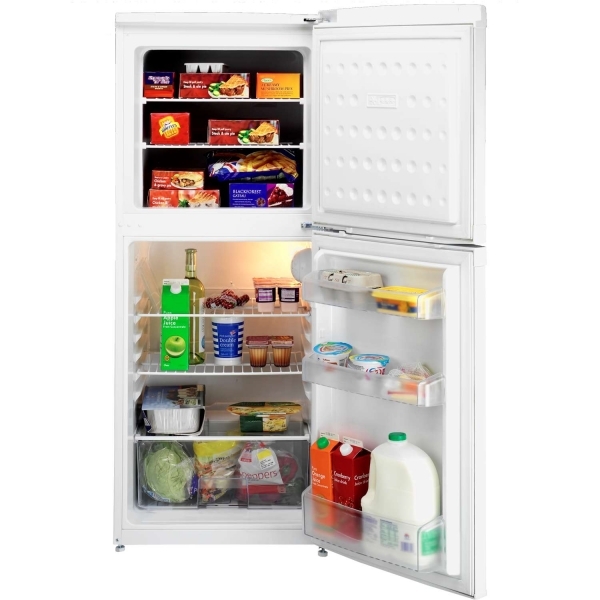 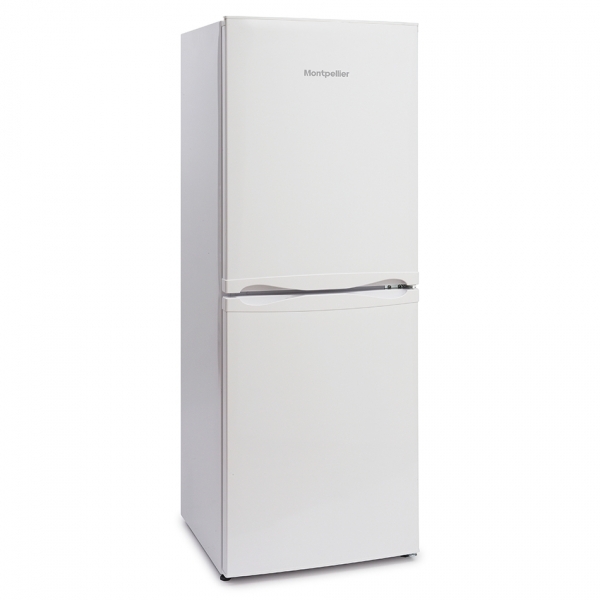 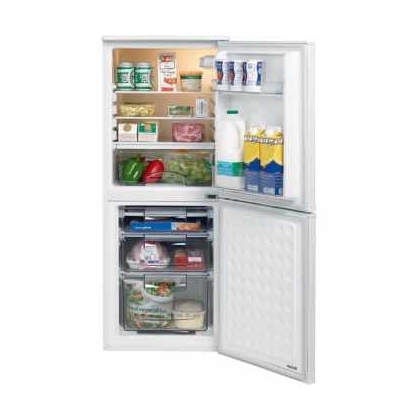 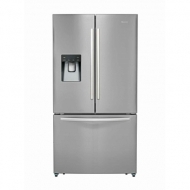 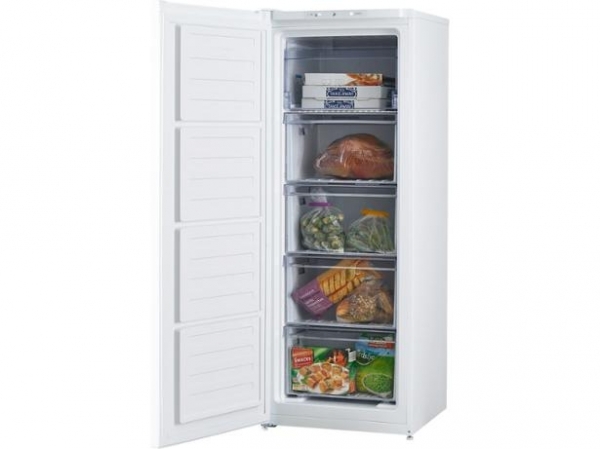 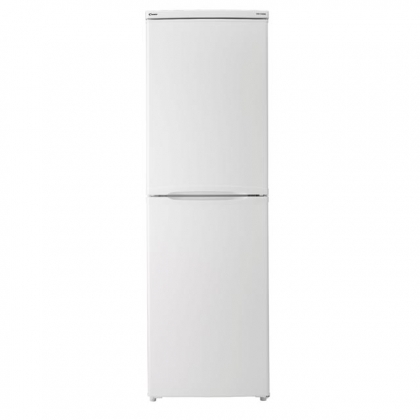 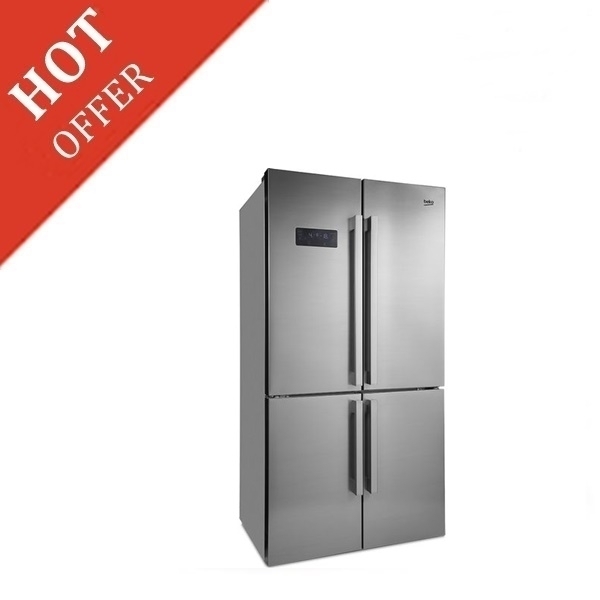 We promote a batch of mixed refrigeration: side by side fridge freezers, fridges, freezers. 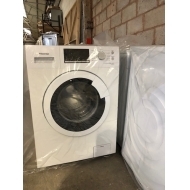 Stock quality: Grade A Reconditioned or Gold, little or no cosmetic damage, fully cleaned and ready for your shop display, fully tested and working. 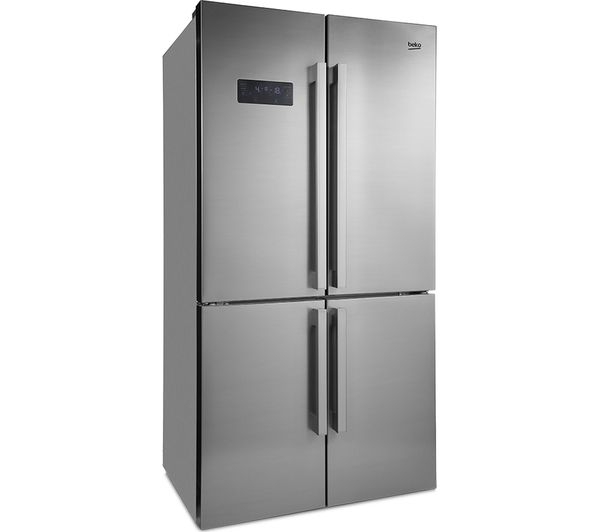 Three months warranty!